Thank goodness the New York Giants won the Super Bowl. In the two weeks leading up to the big game in Indianapolis, the sports media universe did its very best to ignore the countless angles that could be taken on the constantly evolving Peyton Manning saga – especially considering the game was being played in Indianapolis, at Lucas Oil Field a.k.a the house that Peyton built. This was primarily out of respect for the Manning’s younger brother Eli, who for the first (and likely only) season was the best Manning in professional football. With their win, Eli and the Giants forced the world to hold its tongue for just a few more days while the G-men basked in post Super Bowl media glory. But the celebration has ended. And the Peyton talk has resumed. As each day passes, nearly ever sports analyst continues to further cement the notion that I fear to be true. Peyton Manning will not finish his career with the Indianapolis Colts. 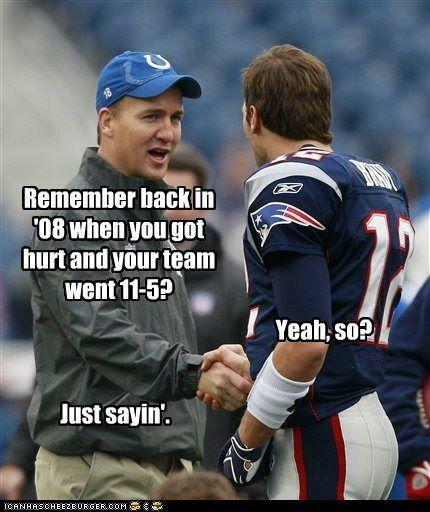 The Colts played the 2011 season without Peyton Manning, who was recovering from neck surgery. The Colts finished the regular season with an abysmal 2-14 record, earning themselves the #1 pick in the upcoming NFL draft. Stanford Cardinal quarterback Andrew Luck has been cemented as the #1 draft prospect since midway through the college football season. Upon solidifying the first pick in the upcoming draft, Colts owner Jim Irsay publicly announced that the Colts would draft Luck with the #1 overall pick. With Manning entering what will be his 14th professional season, Irsay and several other “experts” believe that replacing Manning with Luck is the best decision for the longevity of the Colts organization. While the argument in favor of Irsay’s decision is based on economics and the long term future and direction of the organization, the misappropriation of Irsay’s priorities has helped shed light on the ever-so-fickle nature of sport, and the residual commodification of professional athletes. At this given time, Irsay isn’t trying to decide what to do with Peyton Manning, the man who made the Colts franchise what it is today – the face of Indianapolis with god-given intangibles that are off the charts. He’s trying to decide what to do with #18, a 36-year-old, 13-year veteran coming off his third neck surgery in less than two years. One thing I know to be true. By Week 1, 2012, Peyton Manning will be ready to go. If he is suited up in any colors other than blue and white, an injustice has been served. Who the hell is Jim Irsay to decide whether Peyton stays or goes anyway? Just the fact that Peyton WANTS to stay in Indy should be reason enough to keep him around. If you went around the NFL, there probably aren’t five starting quarterbacks that would ask to be at the helm of a team coming off a 2-14 season. 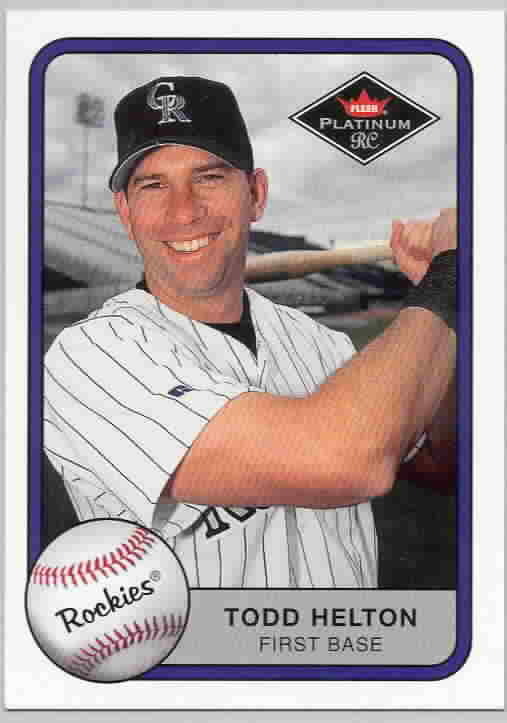 Todd Helton will finish his playing days right where they started, and be enshrined in the Mt. Rushmore of Denver sports. It should be up to Peyton Manning. Over the last decade, no single player has proved to be solely responsible for his team’s success the way that Manning has. 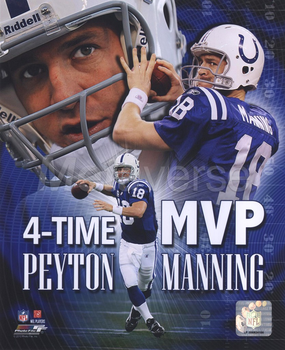 Manning was drafted as the number one overall pick in the 1998 draft by the Colts. After a 3-13 rookie season, Manning reeled off 10+ wins in 10 of his next 11 seasons, making the Colts one of the most dominant offenses in NFL history. Without Manning, the Colts could have been as forgettable as the Detroit Lions for the past decade. For as long as he is willing to play, the Colts should remain Manning’s team. The legacy of a one-team/one-city sports legend (having played his entire career in one city) often transcends the legacy of almost any other notable individual from that city. And while this one-team legacy is still monumentally important to sports fans, there seem to be only a select number of athletes that still place any value in that. How would people treat Johnny Damon in Boston if he was still playing for the Sox? How would we be remembering Brett Favre if he had finished his Hall of Fame career with the Packers? Will people every forget Lebron’s “Decision”? It’s a shame, but today, athletes leave their original team for a myriad of reasons: To pursue a bigger contract, to finally get a ring, or…just to get the hell out of Cleveland. I think the Colts made their bed, and now they have to sleep in it. I am aware that this is a business, but nonetheless there is still and element of class and loyalty that must be had. You won a Superbowl with him for crying out loud.